"() ''Steamy ... fast-paced and hugely engrossing ... Rice's title character -- a seductive, evil highly sexual and ultimately tragic creature -- is fascinating.'' -- The Miami Herald ''Behind all the velvet drapes and gossamer winding sheets, this is an old-fashioned family saga ... Rice's descriptive writing is so opulent it almost begs to be read by candlelight.'' 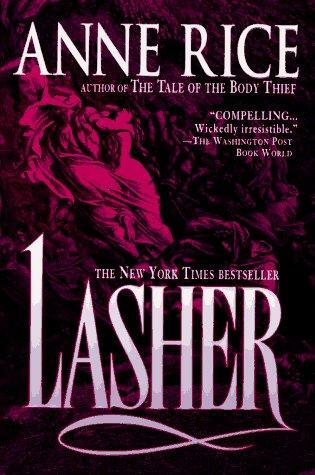 --The Washington Post Book World At the center of Anne Rice's brilliant new novel, the beautiful Rowan Mayfair, queen of the coven, must flee from the darkly brutal, yet irresistible demon known as Lasher. With a dreamlike power, this wickedly seductive entity draws us through twilight paths, telling a chillingly hypnotic story of spiritual aspirations and passion ... '' ID: mon0000080101"